Hello everyone! Happy New Year's Eve! 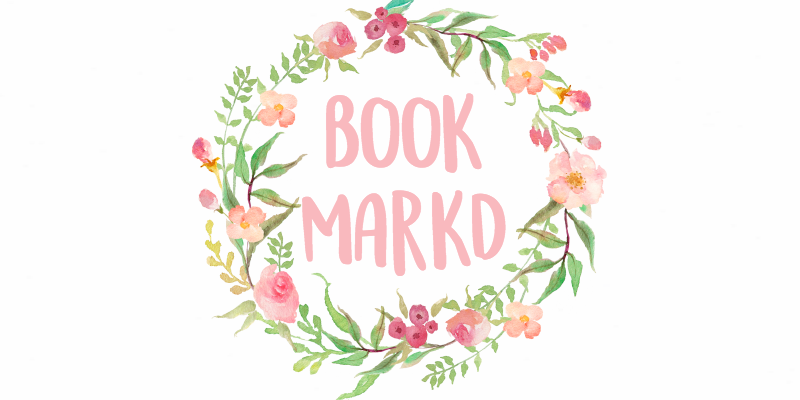 It is the time where I tell you my 2016 Resolutions! Similar to a Goals post, I'm going to recap my 2015 Resolutions and my December Goals too. The post may be a little longer than usual. Make the All-State orchestra. I DID IT! I didn't actually think I would do it, but I did! Whoop! Post 5 holiday posts. I think I did 5.. If you count my poetry post, that was pretty winter themed? Is it pushing it? Probably. Well, I did do 4 so yay! Finish 1,2,3,4 Harry Potter books. I only read 1, 2, 3 because I left the Goblet of Fire at home, ugh. Pick up sewing again/Sew 2 projects. I actually did sew two projects and I'm very happy. I made a giant pillow pen holder (hard to explain) and a baby quilt! Focus more on myself and my health than anything else. Sadly no. I felt just as stressed out this month. Eh, a new year, a new me right! Put effort into my soccer and instruments. Sort of? I did pretty well with this, not so much with soccer but more my violin. Put time into blog and posting. Again, sort of? I managed to keep up my posting schedule most of the time..
Do more things. Again, sort of.. I need to be less general with these. I did do more things but I still feel not enough! Keep up the good grades. My main goal is to get into Harvard and I can't do that if I don't get good grades in school. Stay Healthy. I am really skinny and I don't eat very much so I want to try to exercise and eat more foods. Boost up my violin level to a level 4. I'm currently a level 3 and I would really like to get better. To accomplish this I think I should try to practice every day for at least 30-40 minutes and really focus. Get on the school soccer team. In 2015, I didn't make the school team. It made me very upset. Like violin, I just need to work harder and focus and maybe practice a bit on my own. Keep all my averages above a 95. Self explanatory, I want to get good grades. Keep my stress levels low, or try to. These past few months, I've found myself getting very stressed and it's been hurting my work ethic. So, I;m going to try to do the things that destress me and keep myself relaxed as much as possible. Improve the quality of my posts and photography. I've noticed a lot that sometimes I rush to get a post up and it's very sloppy. So this year, I'd like to maybe reduce my quantity of posting, so that I can get a good post up every time. Present a good attitude with everything. Sometimes, I find myself upset or just lazy. This year I want to try to work hard at all the things I do and act like I actually want to do them. I think this will help me be a better person at everything I do. Like I said, 2015 was probably one of the best years I've ever had. I hit my one year blogiversary, I turned 11, I made new friends, I survived 6th grade with a 99 average, I got into all county TWICE, I improved in almost everything and I was fairly happy throughout. congrats on aiming high for Harvard! Happy 2016! Sounds like you had great year- congrats on all of your accomplishments and good luck with your resolutions! I know you'll do great! 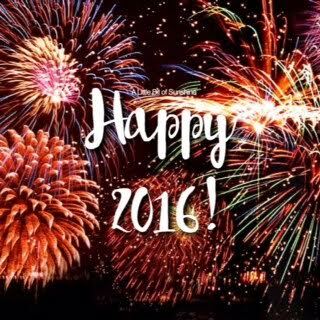 Happy 2016!!!! 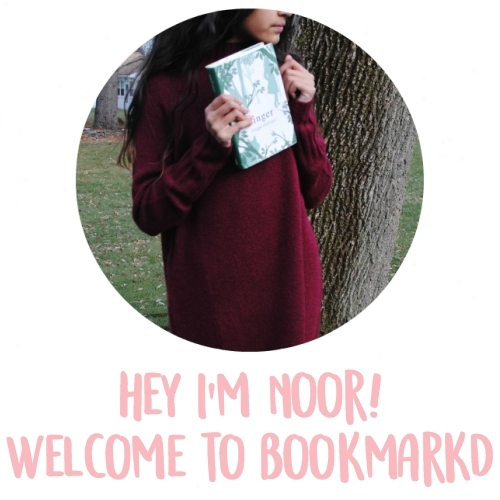 Love your blog Noor! Congratulations for working as hard as you do, good luck again next year! Happy 2016! I hope you have a great year! This makes me so happy, your blog is so positive and optimistic! Since your goal school is Harvard, do you want to go into law? Good job on all the goals you've accomplished! Happy New Years! Setting goals are always good. Happy new year! Good job accomplishing your goals! Happy New Year!